It nourishes everything about these kids physically, mentally, emotionally and socially. CSL feeds their sense of self, their leadership skills, their teamwork and camaraderie. 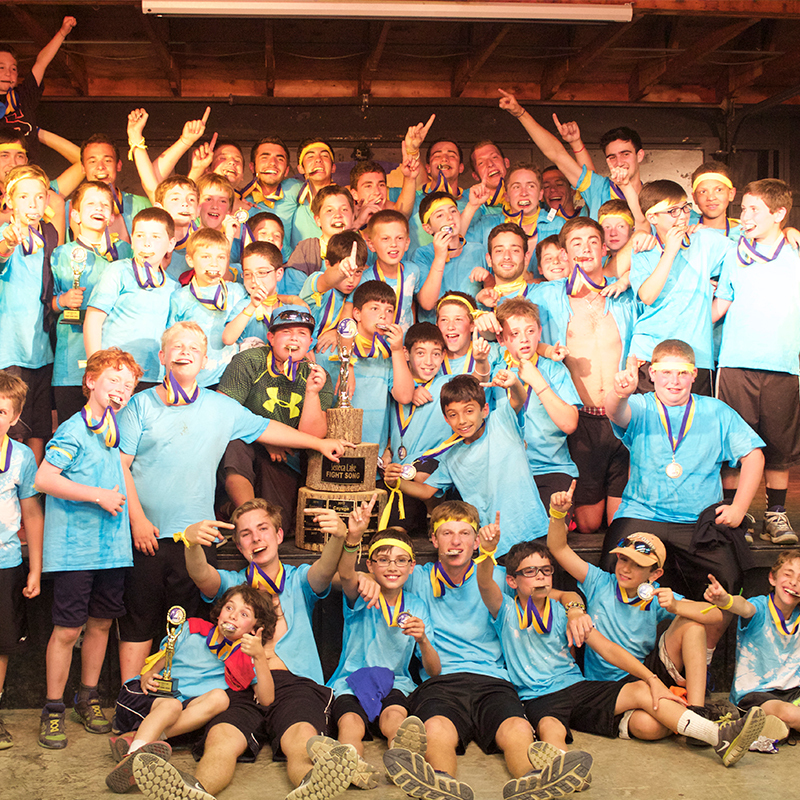 Camp Seneca Lake has provided children entering grades 3-11 with over 90 summers of fun, friends and cherished memories. 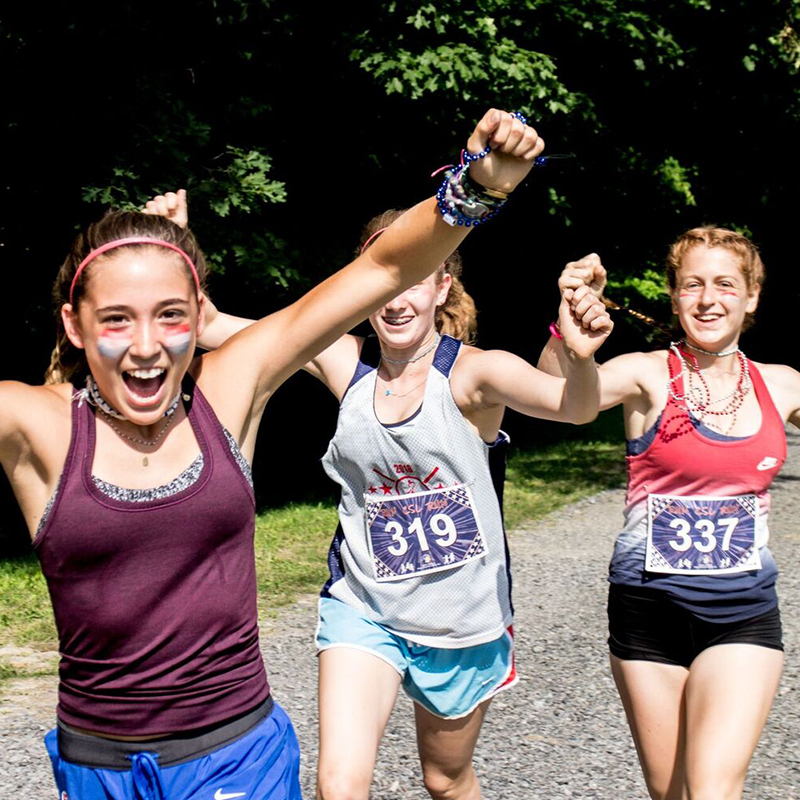 Our 200 beautiful wooded acres in the Finger Lakes region of New York State provide the ideal backdrop for camp. 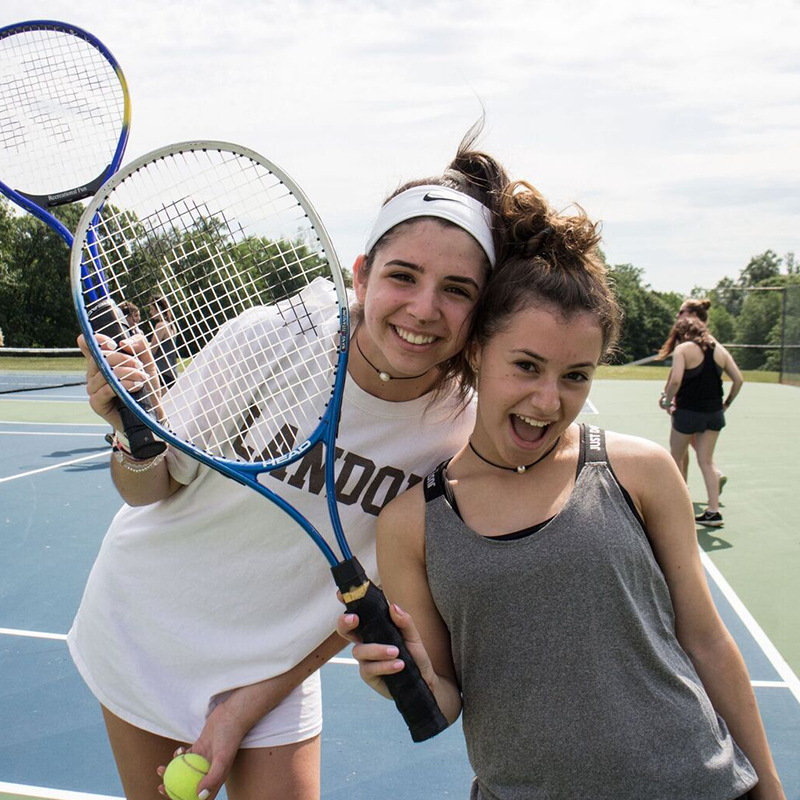 Campers participate in a variety of exciting areas, including waterfront (skiing, sailing, wakeboarding and more), high and low ropes courses, most land sports, overnight hiking, nature, drama, and arts and crafts. 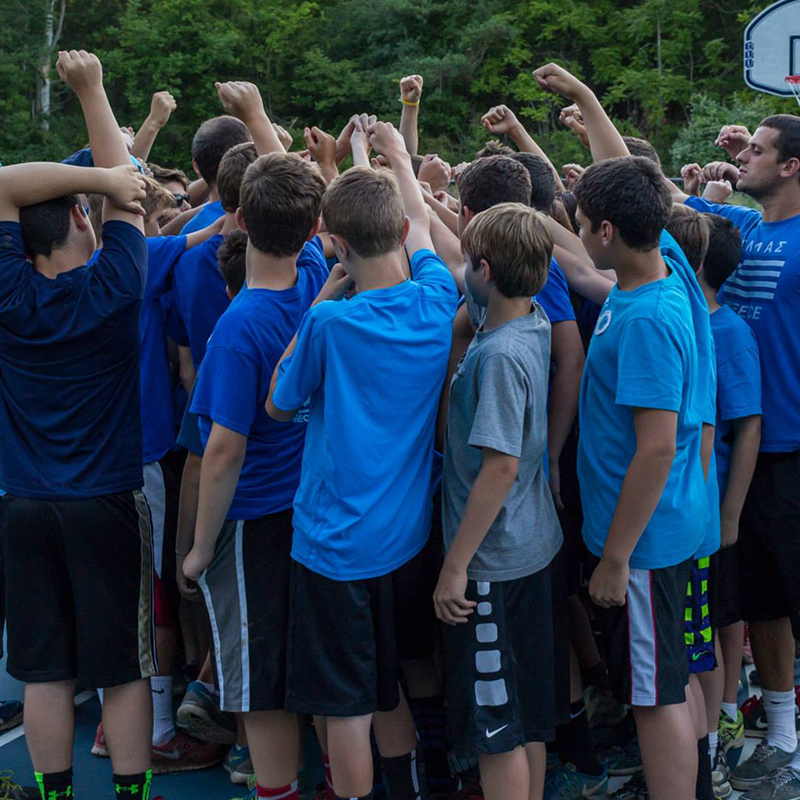 Every day is rich with different experiences at camp! Camp Seneca Lake was the most wonderful experience for my daughter. She loved the campers, the staff, and all the activities. She looked forward to each summer. Camp in a way builds confidence to try things without parents around. Hopefully they are wise decisions. Hats off to CSL. May it continue forever and ever. WOW!! Words cannot begin to express the excitement that jumps off the pages of letters we have received this summer! And people think Disney is where magic happens- No way...it's Camp Seneca Lake- Summer of Tusc!! We are deeply grateful for the experiences you have provided for our daughter...It is evident she has grown and nourished mind, body and spirit through her Tusc summer. CSL is a far more valuable experience because it nourishes everything about these kids physically, mentally, emotionally and socially. 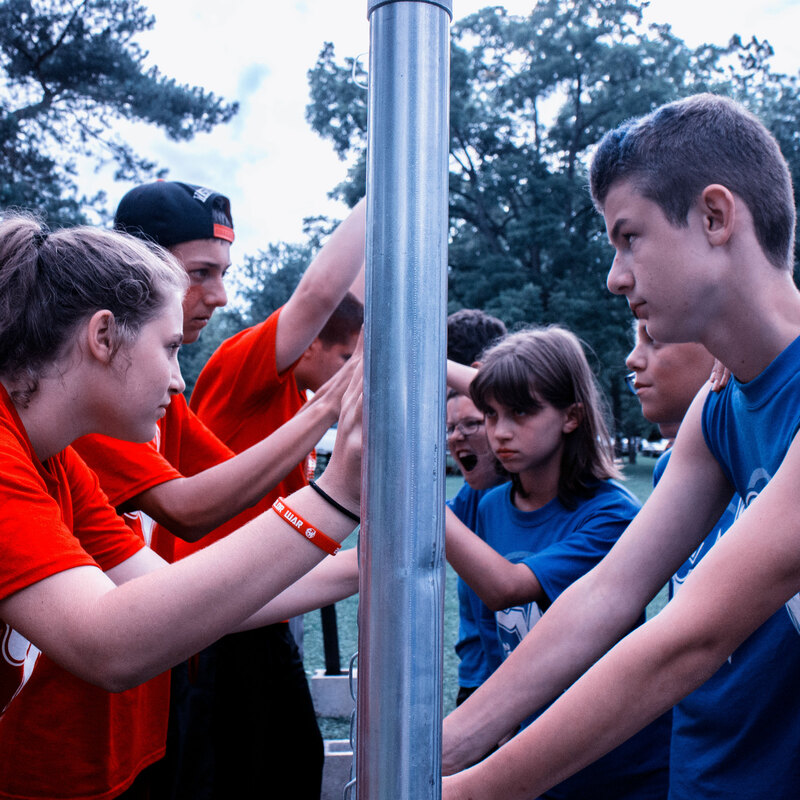 CSL feeds their sense of self, their leadership skills, their teamwork and camaraderie. Arguably, these are the real skills of a successful life in the years to come. Having returned home a week ago, our son is still singing fight songs at the top of his lungs, telling stories of his adventures, and staying physically active more than he used to. Thank you for offering him an opportunity to be challenge himself and feel more confident about who he is and what he is capable of doing. Getting kids out of their comfort zones to expand their interests and their sense of their own capabilities. Fostering a sense of belonging. To a much greater extent than in most schools, every kid is cool at camp. I credit the staff for this. I got to spend 13 amazing summers there starting as a camper in C1 and spending my last summer there as Cayuga Unit Head. I have so many wonderful memories from camp and think about CSL nearly every day. I also met so many great people and some of my closest friends today are people I first met at CSL 15 - 20 years ago. CSL is easily one of the greatest places on earth! 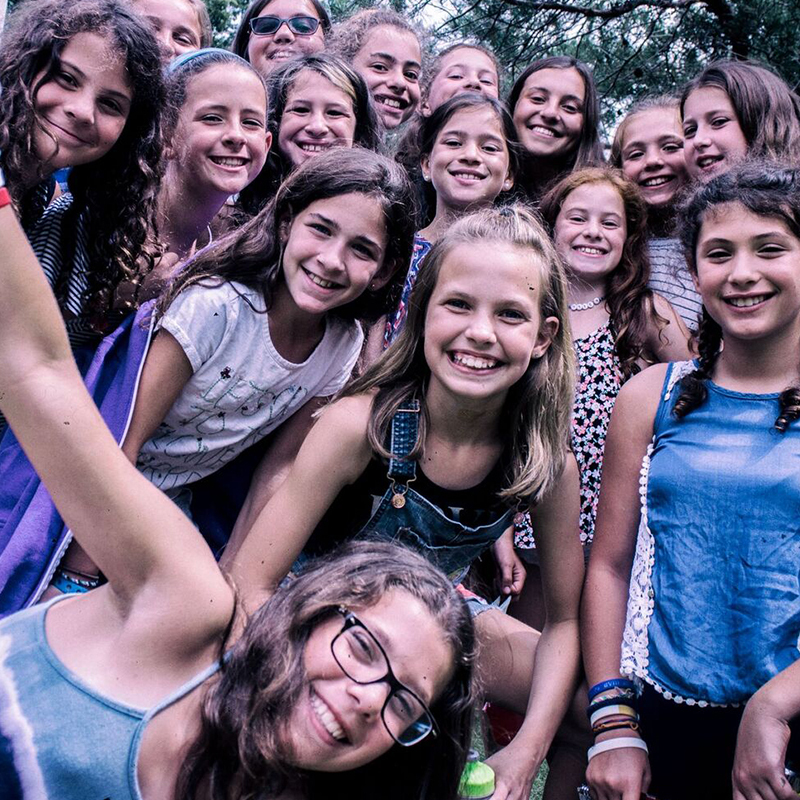 Numerous songs and prayers were also etched into memories – while I sometimes can’t remember my own phone number I can STILL recite the Birkat all by myself…In retrospect, I see my 7 years at camp (short by many standards) as the foundation to a huge portion of who I am. Things I learned there about myself, others, the world around me, will never be forgotten and they will stay with me always. We are so grateful for CSL- for our CSL in Israel camper and our first time CSL camper- at both ends of the 'spectrum' of camp life, they had amazing experiences. It is such a terrific, safe, happy place- emotionally, spiritually, and physically -- thank you!